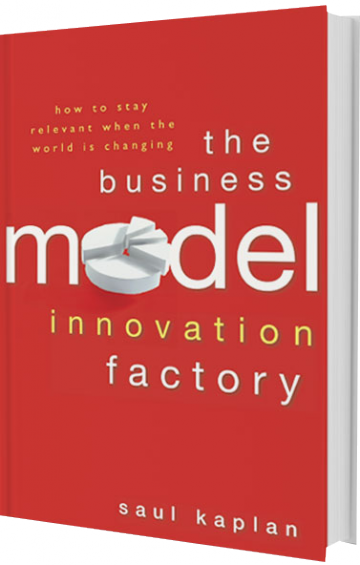 The Business Model Innovation Factory by Saul Kaplan is a high level introduction to the value of business model innovation. In this book, Kaplan offers an overview of what it takes to be a business model innovator within a company by delivering a set of principles for managers, innovators, and consults to use. 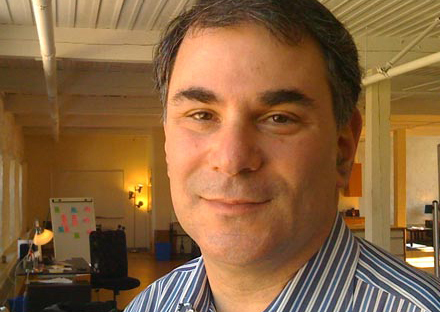 Throughout the process, Kaplan leverages his years of experience as a business model consultant by introducing various case studies to explain each principle. In my opinion, this book makes for a nice introduction if one has not already been consumed by such literature. Kaplan’s points are clear and concise, however, personally, I didn’t find much use in the overall book. My reason for saying this is due to the fact that much of Kaplan’s process is the “design thinking” process applied to developing business models. He applies systems thinking, collaboration, value proposition development, and storytelling to the business context, all of which I have seen in many other books, but told in different ways. With all that being said, Kaplan does bring to the table the concept of the “business model factory” an organization or group that is multidisciplinary by trade. This business model factory’s focus is on developing and exploring the generation of new business models for companies or whole new industries. For Kaplan, the ideal team for this organization consists of innovators, idea generators, business model designers, and ethnographers who essentially conduct R&D for business innovation. For me, this was actually pretty interesting, especially upon reflecting on the qualities that Kaplan describes is needed for each of these positions; many of which I found in myself. I would recommend this book to anyone who is seek an introduction to business model development, but for those who have an intermediate or advanced understanding it may not be as insightful.